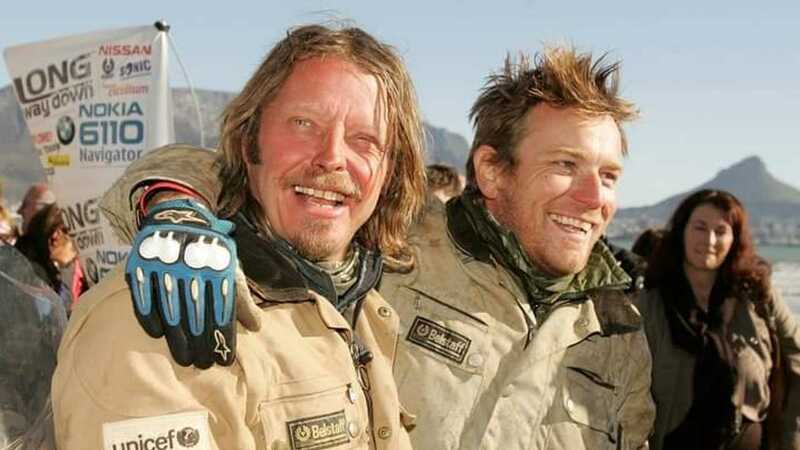 The famous pair of actor-slash-adventure riders have reunited to plan their third world trip. 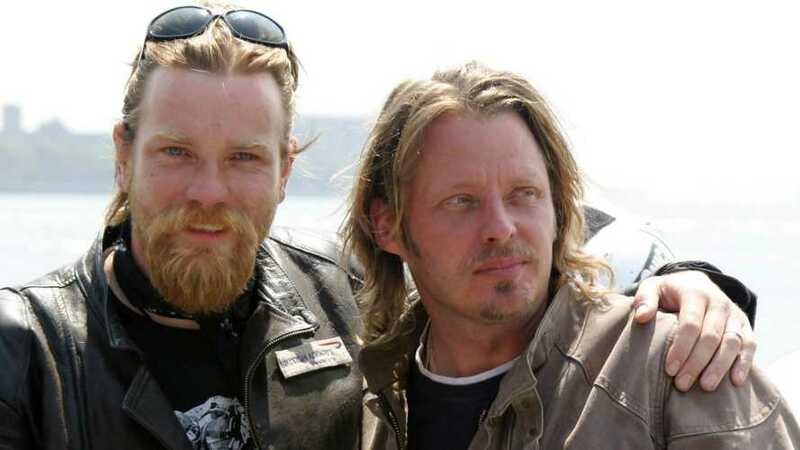 Ewan McGregor and Charley Boorman, who put BMW Adventure Bikes into the American social consciousness, have joined forces yet again to discuss the potential of a “Long Way Up” ride from the southernmost point of South America to the northernmost point of Alaska. Nothing is set in stone yet, but if the pair are successful, their ride will begin in Ushuaia, Argentina and culminate in Barrow, Alaska, covering approximately 15,000 road miles. Since they are still in very early planning stages, they have yet to decide on mounts for the journey: will they stick with the BMW GS Adventure bikes they rode in both Long Way Round (a pair of R1150GSs) and Long Way Down (the updated R12GS models). Perhaps, since Boorman is an ambassador of the brand, a pair of new Triumph Tigers? Will McGregor remain faithful to his Moto Guzzi? Or, will they return to their original dream and set off on a pair of KTMs? The latter brand, in many riders’ estimation, really blew it when they did not supply two motorcycles for McGregor and Boorman’s first adventure. The series and later movies were spectacular advertising for the BMW brand. Thanks in large part to Ewan and Charley, BMW has become synonymous with the adventure bike segment. The ride will take several months and has the potential to bring the seasoned riders through every imaginable climate. The political unrest in several South American and Central American countries may pose problems as well, if their border crossing troubles along their first two adventures is any measure. Viewers in the United States will no doubt look forward to the pair’s local adventures; perhaps they will want to consult some adventure rider forums for inside information on routes and roadside ephemera. Truly, they may break our hearts if they stick to interstates for any part of the journey through the rockies or the Midwest.